Approaching a working rank only to find it blocked by unattended vehicles is a real red rag to taxi drivers. 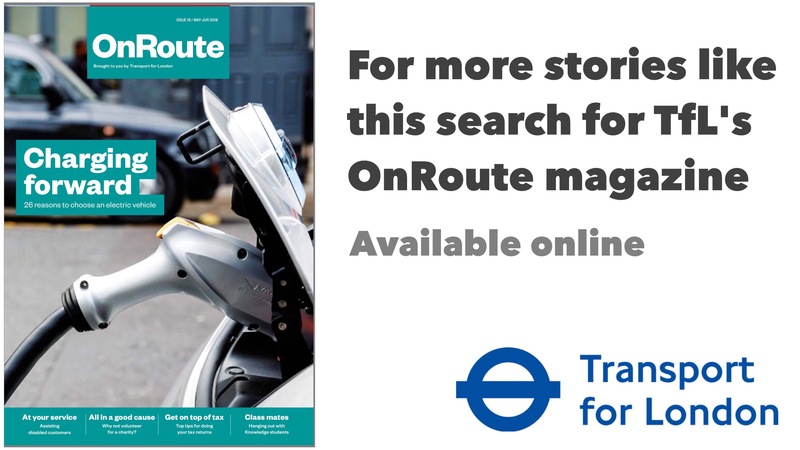 According to Edgerton Rodgers, TfL’s Compliance Resource Manager, it’s an increasing problem across the network, but especially at suburban and central London ranks. 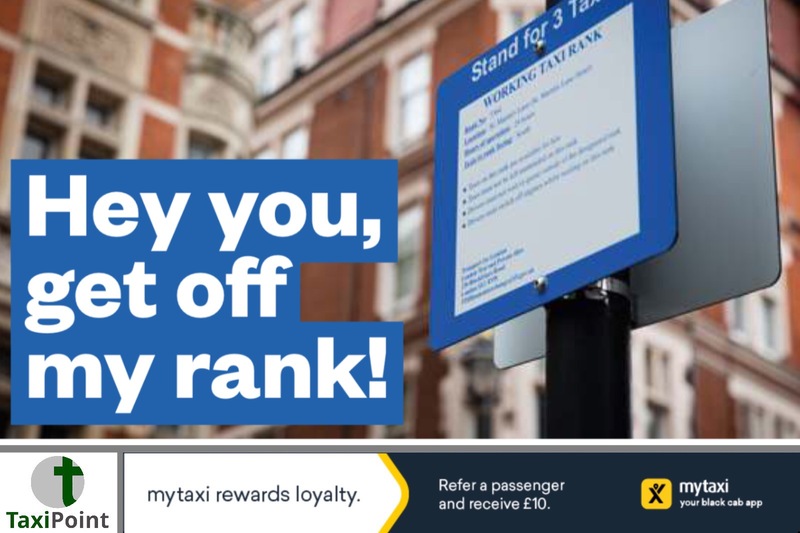 Between 1 January and 31 December 2017, 982 taxis were reported for being unattended on a rank.